Ordinarily, business owners are not personally responsible for the debts of a corporation unless they have also signed a personal guaranty agreement (unfortunately a common practice in small businesses lending). There are, however, several notable exceptions to this general rule. 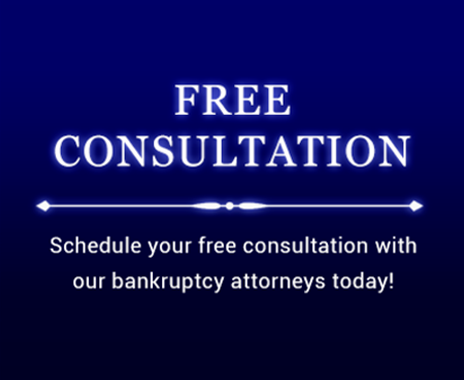 The first and most common type of debt which corporate officers may be personally liable for are sales taxes and employment taxes (often referred to as “941 taxes”). These taxes are collected by the business on behalf of the government and are supposed to be held in trust for the government. Therefore, when they are not the corporate officers may be personally liable. The second most common type of debt which corporate officers may be personally liable are debts incurred by deliberate false representation or fraud. 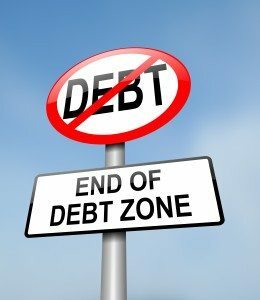 Debts incurred as a result of fraud may also be held non-dischargeable by the Court, if an objection to discharge is timely filed by the creditor. If no objection is timely filed, however, even debts incurred by fraud will be discharged by the Court.